Prince Edward Island has issued new invitations to candidates who had applied for PR visa Canada to this province. The candidates can apply for PR in this province as per the Express Entry and the Provincial nominee program of Skilled Workers and Critical workers. As per the new program, 116 invitations have been given to candidates who had invited for the Express Entry and Labor Impact steams of Skilled Workers and Critical Workers. So, all those candidates who have job offers of at least 24 months duration in these profiles from a specific employer who is operating in the Prince Edward Island can apply for immigration to this specific province. The candidate should have 6 months of work experience. This work experience should be in the listed profiles. He should have given employment for 2 years in this province. Apart from the job offer condition, the candidate should have obtained a work permit before applying for immigration. The other stream which is applicable for the candidate is the Skilled Workers program. This stream also has the mandatory rule of a candidate having 2 years job offer from a Prince Edward Island employer except the profiles here are those which are included in the NOC codes of 0, B and A. Since the candidate has been given employment by an employer in the , he should have an LMIA done for him and be able to get a work permit before applying for immigration. The employer has to make sure that the job offer should be approved by the Prince Edward Island government before a foreigner non-Canadian employee can be hired for it. The Skilled Worker stream requires the candidates to have a low score of CLB 4 in IELTS. So, make sure you study well in the IELTS exam to get a good score. The candidates should also have other attributes through which they are eligible to apply. He should have a mentionable education level which implies he should have gained 2 years of education after 12th The candidates have to get an assessment to prove these education levels. This kind of assessment is necessary to prove that you studied in English. The candidate must also have funds to live easily in this province. It’s because some kind of settlement money is needed before a candidate gets a job in this province. The candidate should have the right kind of age which should be as much as 59 years for this Canada immigration permanent resident The candidate can be younger than 59 but not older than this age. The minimum age for the candidate is 21 years. So, we at Nile Migration can do your Canada immigration permanent resident applications for both these streams. Which Country is Better for PR Amongst Canada & Australia for an Indian? 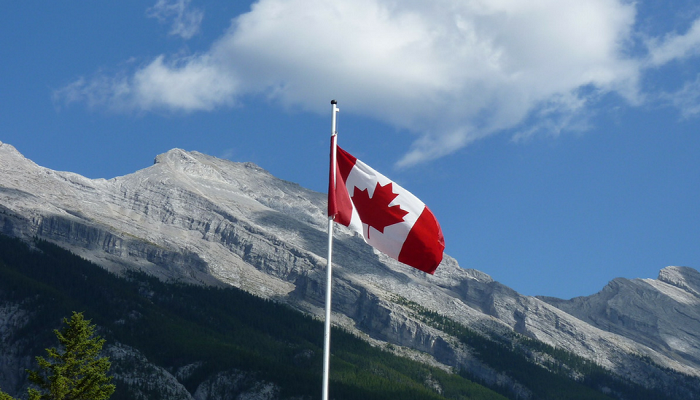 What Are the Initial Challenges of Settling in Canada?